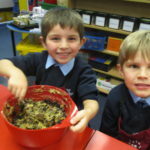 Home > Year 1- Fruit Cakes! 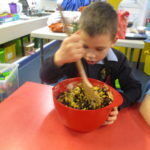 The year 1 children have started making individual fruit/Christmas cakes. 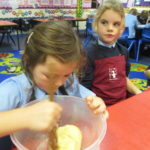 They are all doing a brilliant job and having so much fun. 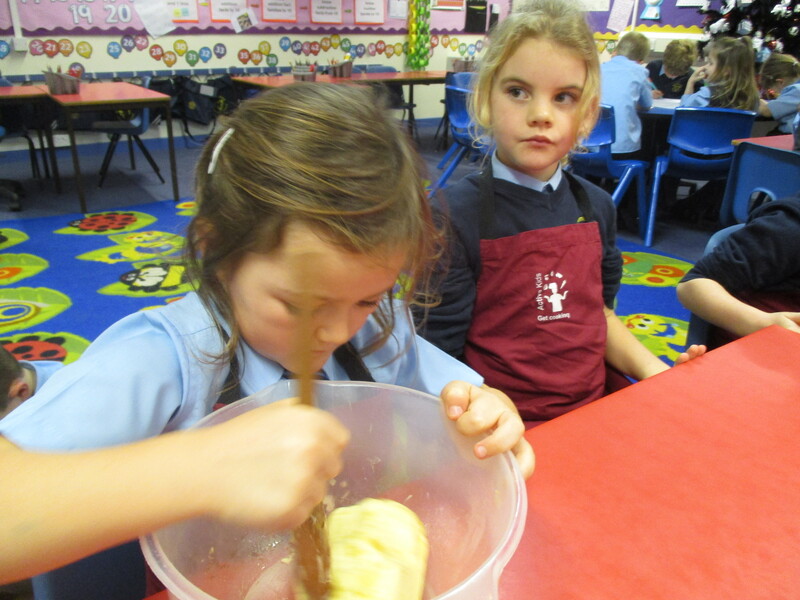 They will be decorating them next week. If possible could they please bring in a named cake decoration for the top? Many thanks.